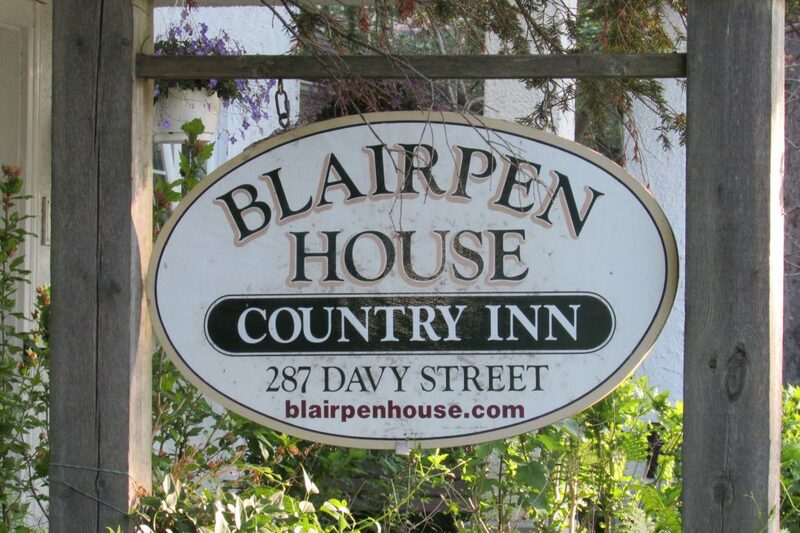 Welcome to Blairpen House Country Inn, a true gem in location, hospitality, comfort and tranquility. Our Six Guest rooms are well appointed and ideal for quiet romantic getaway for two or a gathering of family or friends in front of the fireplaces in one of our lounges. 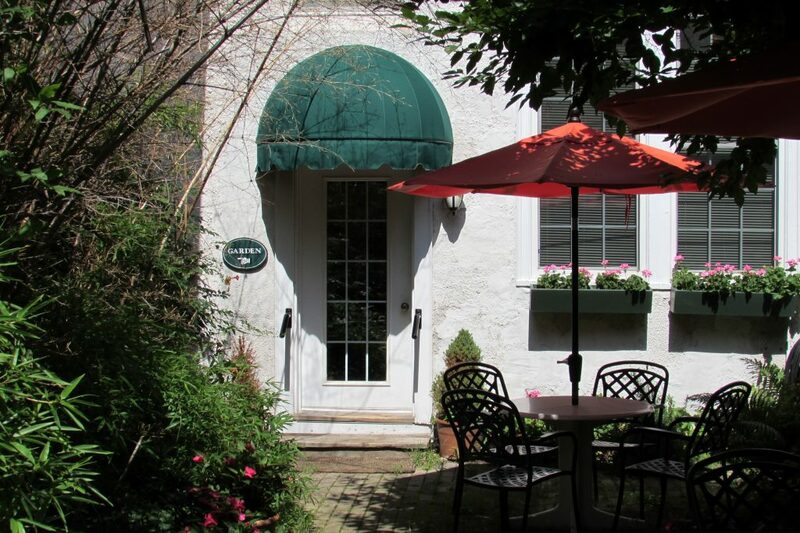 This elegant Inn is steeped in history playing an integral part of Historic Niagara-on-the-Lake. Complimentary high speed WiFi, beverages, ice machine, on site parking and loads of common areas to relax and unwind. 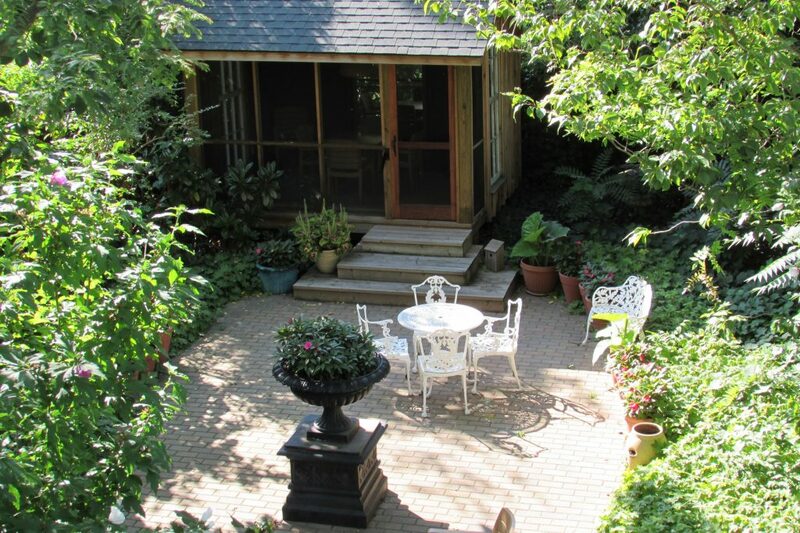 Join us at Blairpen House where you will be surrounded by patios, balconies and lush gardens!